Musculoskeletal injuries or ‘body stressing’ in workers is the most common type of workplace injury and a huge financial burden on business. 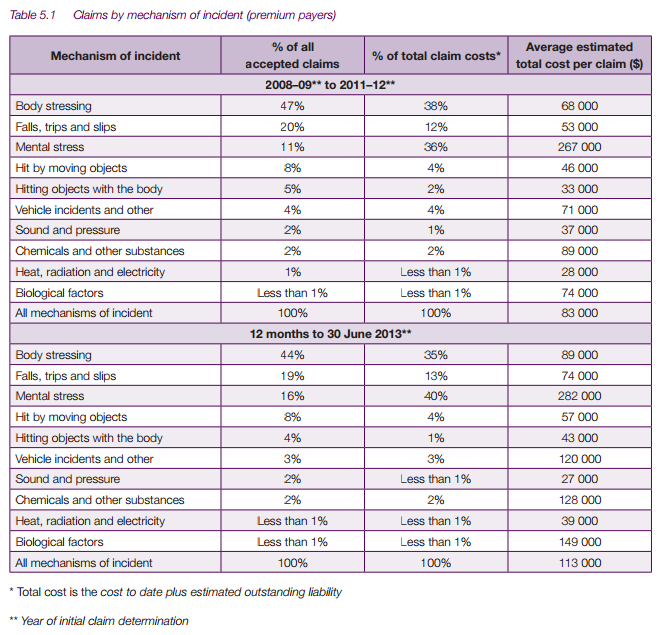 Three-year averages (2008 – 2011) from the Safety, Rehabilitation and Compensation Commission (SRCC), outlined in their Compendium of WHS and Workers’ Compensation Statistics, show that body stressing costs business an average of $68,000 per injury, accounted for 47% of all claims and 38% of total claims cost (see Table 5.1 below). One all too familiar with these figures is Eoghan McKenna whose company, Logic Health, specialises in providing blue collar musculoskeletal risk solutions. McKenna said that the biggest cost to the organisation is around the injured worker having time off and that there is a huge knock-on effect. “They’re generally flown off site, met at the airport, driven to a doctor and specialist appointments as well as physiotherapists and other allied health services,” he said, adding that labour hire is often used to fill the position. The SRCC report states that manual handling is the greatest cause for all ‘body stress’ injuries. 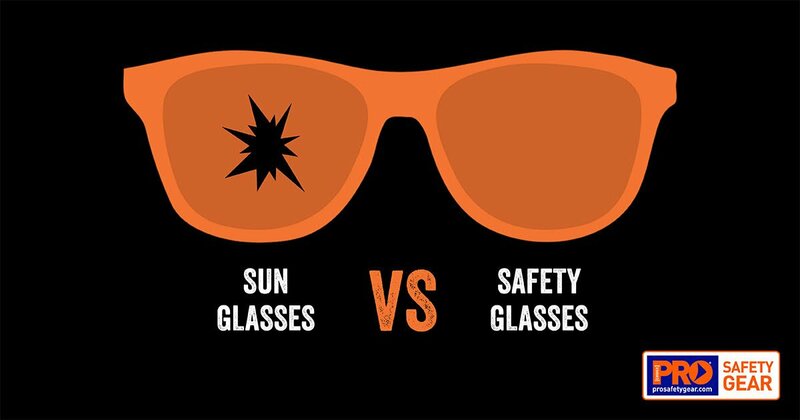 McKenna agreed and said injury types are usually the same, whether mining, construction or manufacturing. McKenna described one of the best things an organisation can do to mitigate injury risk is to implement role-specific pre-employment testing of workers. “In a lot of cases, pre-employment testing is still quite generic. If you’re hiring a boilermaker, there is a specific set of physical demands required. You need to test people to ensure they can meet those demands,” he said, adding that this was incredibly effective at mitigating injury risk. “Having implemented role-specific pre-employment testing, they are now up to eight months with no strain or sprain injuries,” McKenna said. He also suggests ‘job hardening’ combined with regular rest breaks, stretching, task rotation and worker training, adding that providing the age-old advice of bend at your knees and keep your back straight is irrelevant because it’s often not possible in many roles. Mckenna said that educating workers about role-specific strength solutions as part of a generally healthy lifestyle is critical and will have a flow on effect through to improved job satisfaction and mental health. “Those holistic approaches are generally what work best,” he said. McKenna told Pro Choice Safety Gear that sprain and strain injuries are often treated incorrectly onsite, prolonging recovery times. “Nine times out of 10 back injuries are treated with ice and the patient lying down, which, for the majority of back injuries is not the way they should be treated,” McKenna said, adding that heat and light duties is often a better solution. “Or someone may come in with a small niggle in their shoulder and they are put on light duties, which may not be necessary,” he added. As well as implementing role-specific pre-employment testing and job hardening, McKenna recommends employers train up EMOs to be better able to deal with musculoskeletal issues.